This HD Analog surveillance system kit comes with a 4 channel XVR and 4 KPCDS81NU Indoor Dome security cameras. The XVR comes with a slot for a HDD and can record up to HD 1080p resolution on all 4 channels. 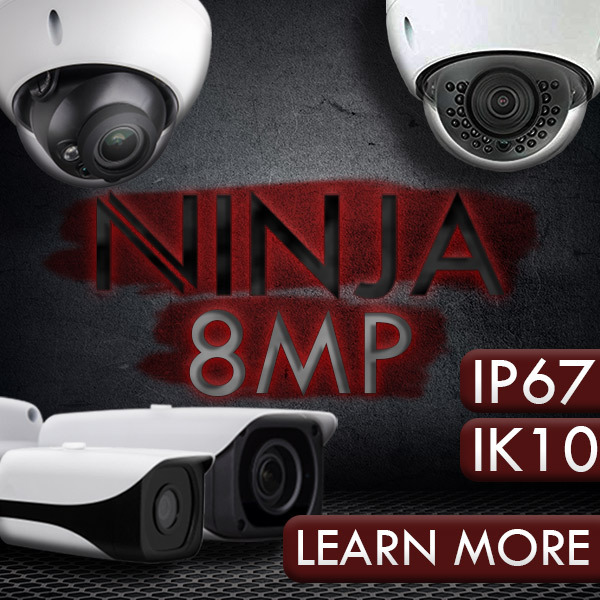 The indoor Dome security cameras capture 750TVL resolution footage and transmit that footage to the DVR via the included Coax cable. The kit also comes with FREE Monitoring Software so you can monitor your surveillance footage from anywhere. Its H.264+(.mp4) compression greatly reduces the size of your digital video files without compromising image quality, which means unbeatable recording picture quality that doesn't eat up valuable hard drive storage space. The HDCVI/AHD/TVI/CVBS XVR can auto detect the signal from cameras without any settings, making operation a breeze. Don't have immediate access to your DVR? Don’t worry. You can effortlessly log in to your recordings by accessing them on any compatible internet ready device, such as your smartphone or tablet. Being a working mother I was always worried about the safety of my child whom I have to leave with a babysitter. This dome camera is the best thing I could have got. As it comes with the free monitoring software I can easily get the footage of my child’s whereabouts on my mobile phone while being in work. The four channel facility provides me with the view of different places of my house along with a fine picture quality of HD 1080p resolution on all the four channels. And it also comes with a warranty of 2 years along with a lifetime technical support. Must say it’s very helpful for me. I can recommend you this product without having any kind of doubt in my mind. If you are planning to buy it, then go and buy without wasting too much time just by thinking. This product has a beautiful finish with good memory, moreover with good power. This camera is not consuming too much electricity but providing you safe secure environment. After buying this I got my third eye. Go anywhere without worrying about your home or business place because someone is always there for you who is taking care of your household. Go for it and enjoy a smart safety. I am glad that I bought 4 channels XVR with 4 750TVL indoor Dome cameras. This product gives me full satisfaction as I think no other product can give me. I am totally satisfied with this investment. I don’t feel like that I have wasted my money. I got free cables with it and its power is too good so I don’t need to charge it again and again. This product is very much able to show me all the footage clearly than any other camera I have used previously. I recommend it personally. 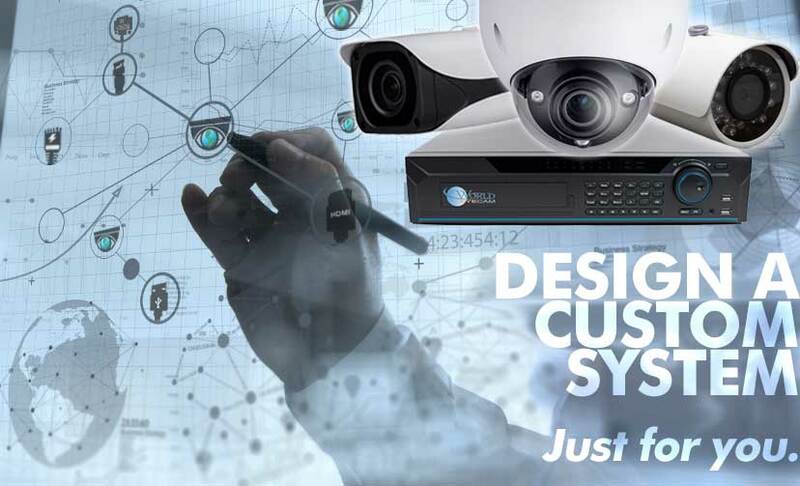 Dahua, as a technology leader, is always the first ever developed the shining new technology in the security industry ,and today we present XVR.As the perfect solution to upgrade existing video surveillance systems, XVR supports penta-brid access technology such as HDCVI, AHD, TVI, CVBS and IP to effortlessly integrate with popular industry formats, offering an affordable solution loaded with flexible options. It supports up to 4/8/16 channels of HDCVI/AHD/TVI/CVBS inputs, and 2/4/8 channels IP camera additionally, 16 channels local live-view channels, and 16 playback channels.